Giraffes are the tallest land animal in the world. 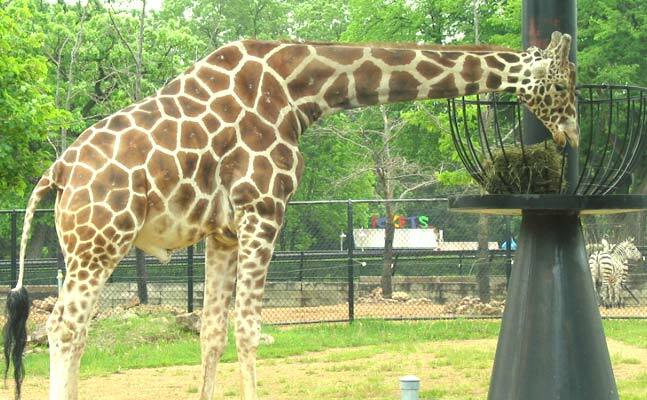 These tall animals can run up to 35 miles per hour. A giraffe’s tongue is almost 2 feet long. Giraffes can go weeks without drinking water.